By Elizabeth Postle, RN, HV. Pittwater Senior of the Year for this website and her book: A Healing Hug for Alzheimer's Caregivers. 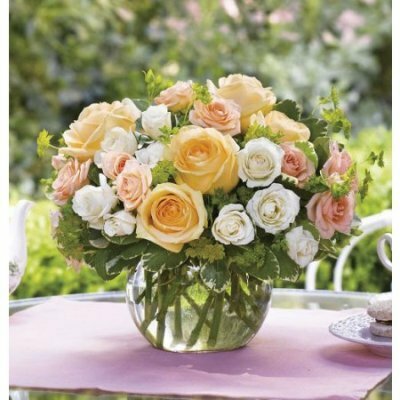 If you have come to this website because you are suffering grief due to a bereavement or loss, first of all, may I offer you my deepest sympathy. 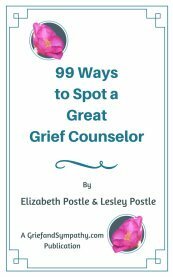 I hope in these pages to show you ways to feel more positively about the experience that you or a loved one or friend is going through. With a combination of information, experience, advice and common sense, I will share with you what I have learned in my lifetime of nursing and help you to cope with your sadness. I'm not trying to explain grief to anyone. Most people reading this will know it all too well. I can't understand how you feel, only try to help a little by walking along the lonely pathway with you for a while. Hanging onto life, to a glimmer of hope, is something we do, even when we don't always know why. For those who are trying to help, and express their sympathy, we will also show you the way. Why should you listen to me? I started my nursing career aged 16 and helped people deal with death for my whole career. I worked with mothers and babies, right through to terminally ill patients in the hospice I ran for 15 years. I helped their families and relatives cope with the loss of their loved ones, whether it was a miscarriage, a cot death, a terminally ill child, a mother, father or a grandparent. 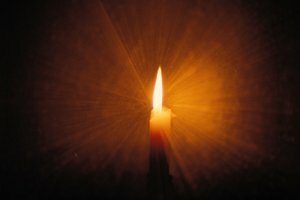 Now in my seventies I have lost my parents, my brother, and recently my husband of 52 years. I know from personal experience as well as over fifty years of comforting the bereaved what helps and what doesn’t. You can read more about me here. In this video, I explain why I have written this site, and what you can do to cope with your loss. Life, whether it be 3 weeks or 90 years, is valid and precious. Let’s be realistic about it. Accept that we are suffering loss because we loved someone. Celebrate the quality of that life, as it’s quality not quantity of years that matter. 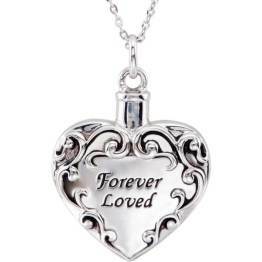 If you are grieving it’s because you loved someone, and that’s very special. Queen Elizabeth II said, after the bombing of the World Trade Center in New York, “Grief is the price we pay for love”. I feel it’s time someone says that each individual's life is very special, but life spans are varied and they are not in our control. We need to learn acceptance. We need to value and treasure the love we have experienced and continue to love those that we still have in our lives. 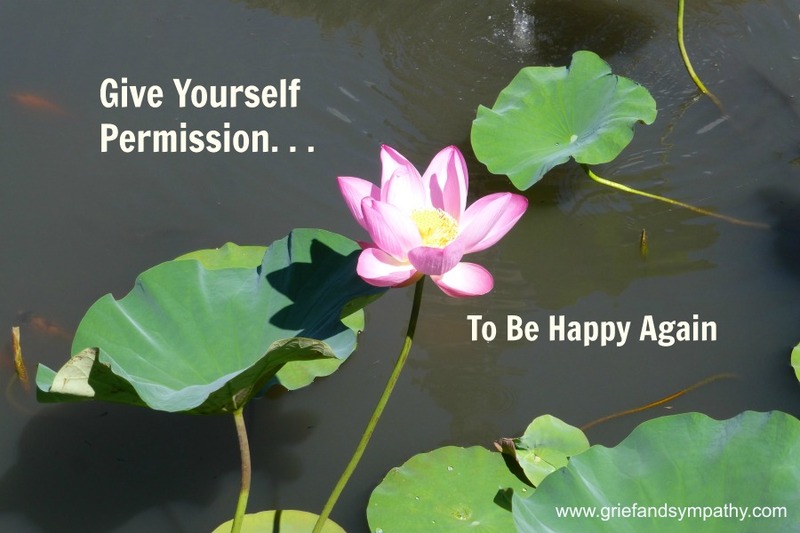 We need to give ourselves permission to get on with life. Laugh, enjoy life, though never forget those we have lost. Much of the information in books and on the Internet dwells on the negatives of grief. They tell you it’s normal to feel many things, and it is. What many of them don’t do is offer practical advice on how to start to feel better. That is what I would like to do in these pages. 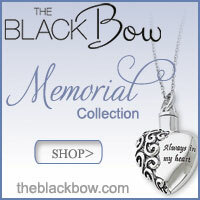 Every bereavement or loss is different. 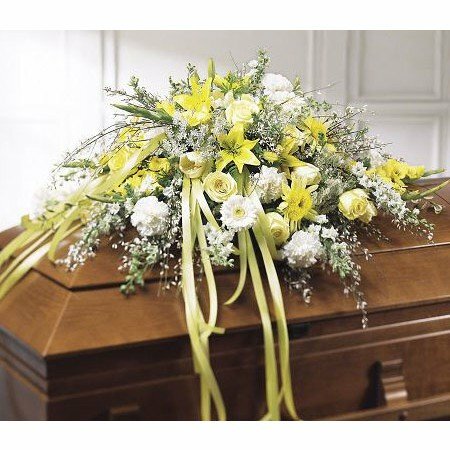 Whether you have lost a child or a husband, wife or partner, a parent, or a grandparent what you may be feeling will be very varied. I aim to cover as many experiences of loss as I can in these pages, so that you can find some comfort for your particular situation. Finding it hard to concentrate? Then download our "10 Most Important Things to Survive Your Grief and Get On with Life", and come back to the site later. Grief covers many circumstances. It is clear to everyone that you are mourning if you have lost a family member, a child, a partner or a grandparent. But what about miscarriage, loss of your health, the children leaving home, job loss, divorce, loss of a pet? There are many ways in which we suffer loss in life, and some of these are not really recognised by society, so you may feel that you are suffering alone. 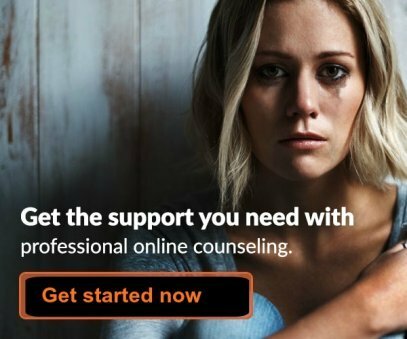 This site aims to help all those who are suffering grief of whatever kind. And to help you feel better. Many people feel that unless they are miserable, in sustained grief, it shows they didn’t care. This is just not true. Real love leads to a happy and fulfilled life. Families need permission to enjoy their own lifespan however long or short that may be. They need to start to live again as soon as possible – live a good and happy life in memory of the lost one. Some people might feel that you are not showing enough grief. That is their problem. You know how much the lost one was loved, and you are remembering them by living well, making the most of every precious day as they would have wanted you to do. We need to let parents enjoy the siblings that are left behind. Sadly this doesn’t always happen. The deceased are put on a pedestal, while the living are forgotten. There is so much unnecessary guilt around. We need to allow people to forgive themselves for upsets before the loved one died. Forgive yourself for any imagined wrongs. 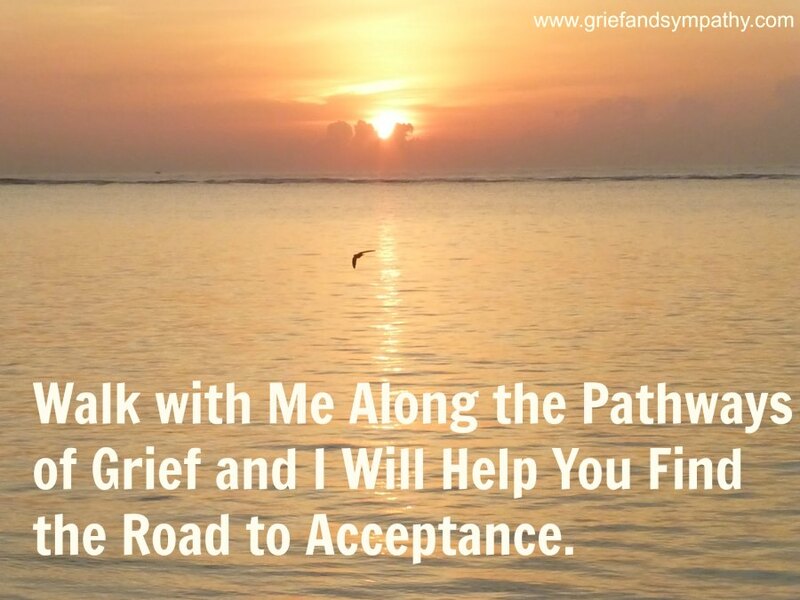 Mourning pathways are sad, a major part of the grieving process. You will get through them. You are coping for you and the loved one. They would have wanted you to live and enjoy the rest of your life. Life is all about today. Live and enjoy today. Plan your next day, but know that tomorrow never comes. It’s all about today. Enjoy your family, friends, hobbies and what you are doing today. Yes, think about the lost loved one, acknowledge your grief, wish they were with you to share. But enjoy your memories, share and laugh about anecdotes of their life and their character and personalities. Don’t be miserable about your loss. Celebrate the life they had, the love, the joy they brought into the family’s life. If you are finding it difficult to do this, get help. Look at the following pages and learn how to get through the tough times. It can be done, but don’t panic and don’t be ashamed or feel bad if you can’t get there straight away. You may need more support. Books on Grief - Including my own book on the stress of caring for a loved one with Alzheimer's.